More tickets have been released online! The weather is looking great for tomorrow evening too. Remember its BYO food & drink at Vegas City Limits. 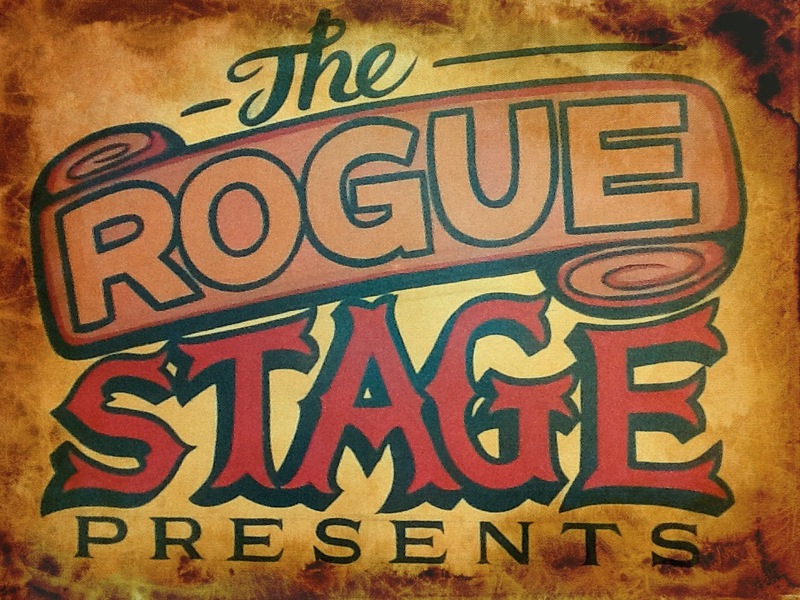 This entry was posted in March 2016, Uncategorized and tagged Alastair Deverick, Brass Yourself, Finn Scholes, Hopetoun Brown, Nina McSweeney, The Rogue Stage, Vegas City Limits.